The Safe at Home Program is a year-round maintenance program that provides homeowners with critical, mission-focused home repairs. Safe at Home volunteer teams and individuals will complete small-scope, technical home repairs that require experience in electrical work, plumbing, carpentry, or other repair skills. Safe at Home volunteers commit to completing about four projects per year or more, on their own schedule. For more information, contact Scott Sharba at ssharba@rtseattle.org or 206-682-1231. Volunteer House Captains lead repair projects for sponsor groups who may not have a skilled volunteer to lead their project. These volunteers are skilled in home repairs and have experience with volunteer and project management. Experience with budgeting and scoping is a big plus, too! This opportunity is year round and can accommodate a flexible schedule. Rebuilding Day volunteers make our mission possible! We have roughly 2,000 people volunteer with us every year either through or Spring Rebuilding Day or Team Build Programs. Typically, these volunteers are part of a larger group that provides the sponsorship funding for a Rebuilding Day project, so we're often not able to accommodate individual volunteers who wish to participate on a rebuilding day. 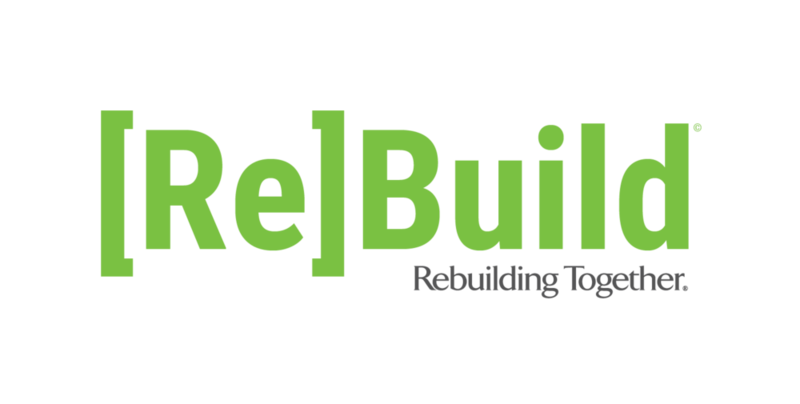 If your employer, church, association, or club is interested in participating in our Spring Rebuilding Day or Team Build programs, please contact Caleb Marshall at cmarshall@rtseattle.org or 206-682-1231. Rebuilding Together Seattle operates with a very small staff so help is always appreciated. We are specifically in need of volunteers who have experience in web design, marketing, accounting, or similar professional fields. We also have opportunities on our various volunteer committees, including Development, Marketing, and Programs. Please visit our committees page and contact Caleb Marshall at cmarshall@rtseattle.org to learn more about these opportunities.